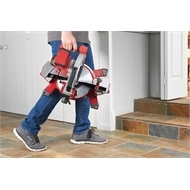 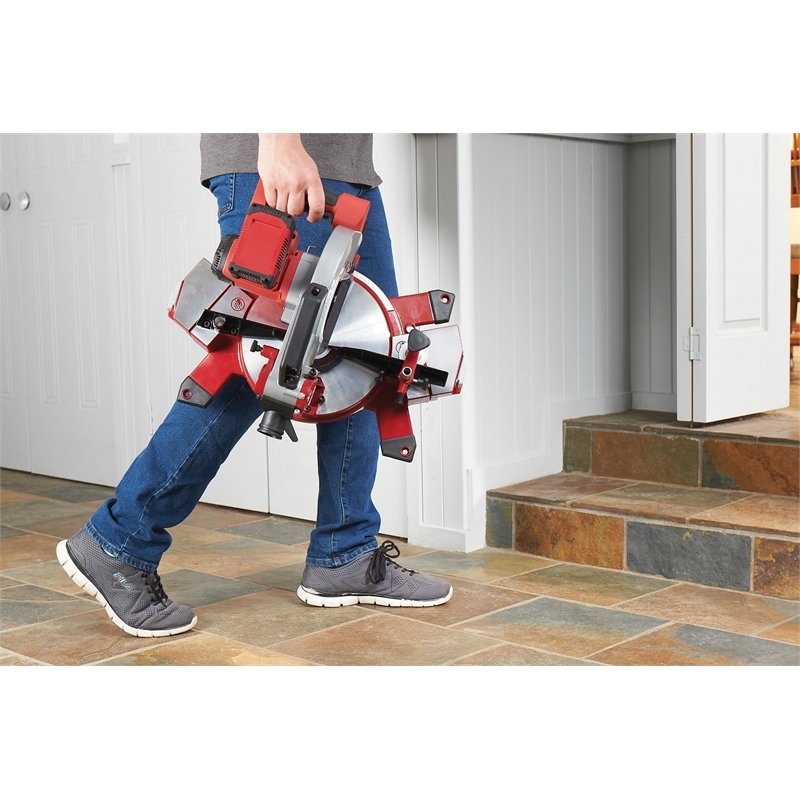 The cordless portability allows easy transport around the home, making it ideal for DIY timber projects and small renovations such as making a picture frame, installing skirting boards, building a bed or framing a wall. 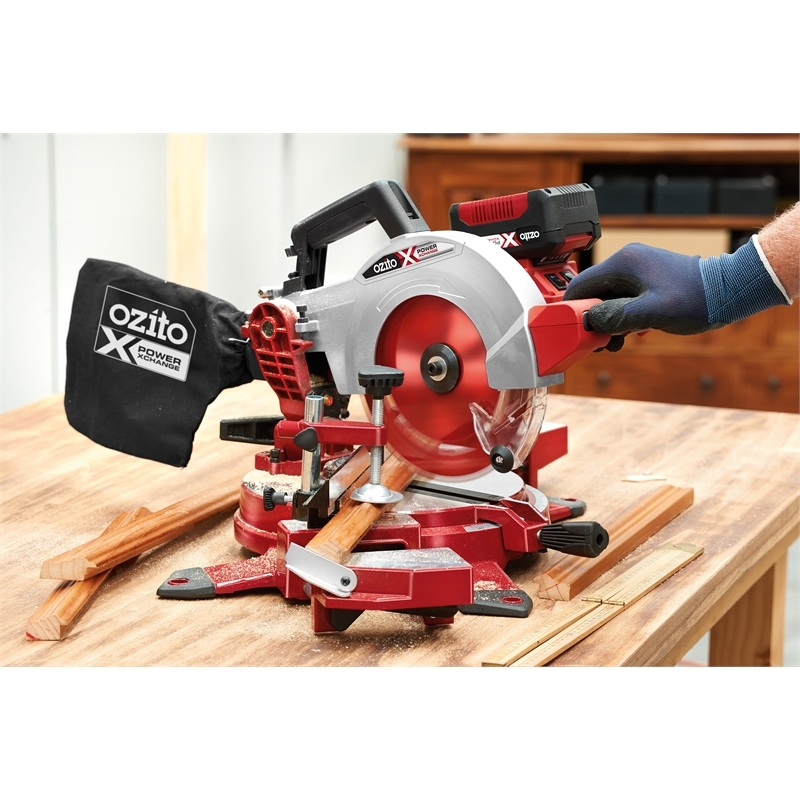 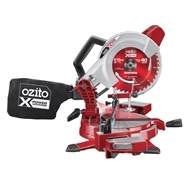 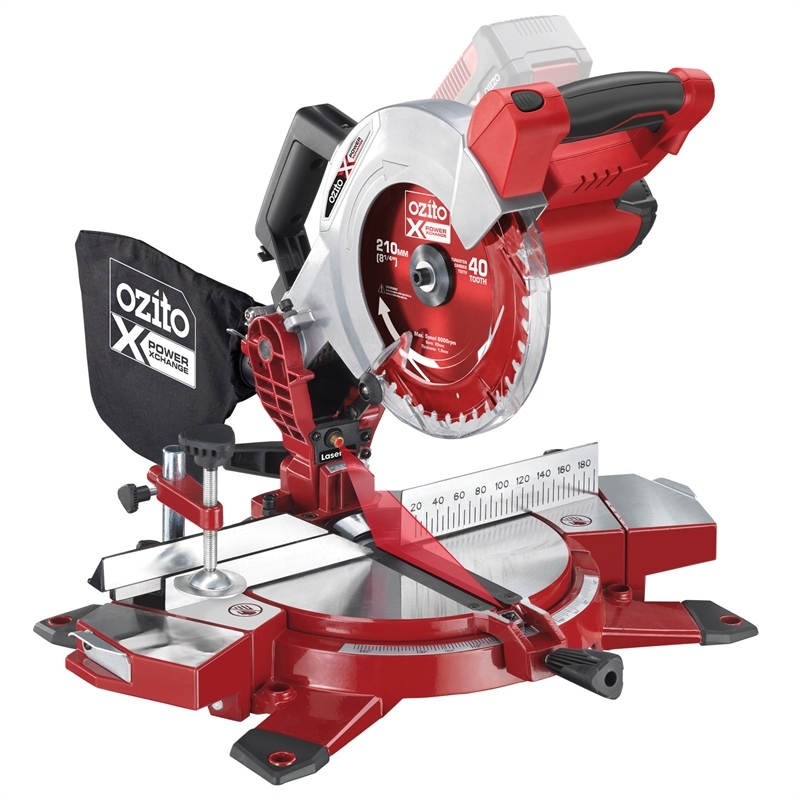 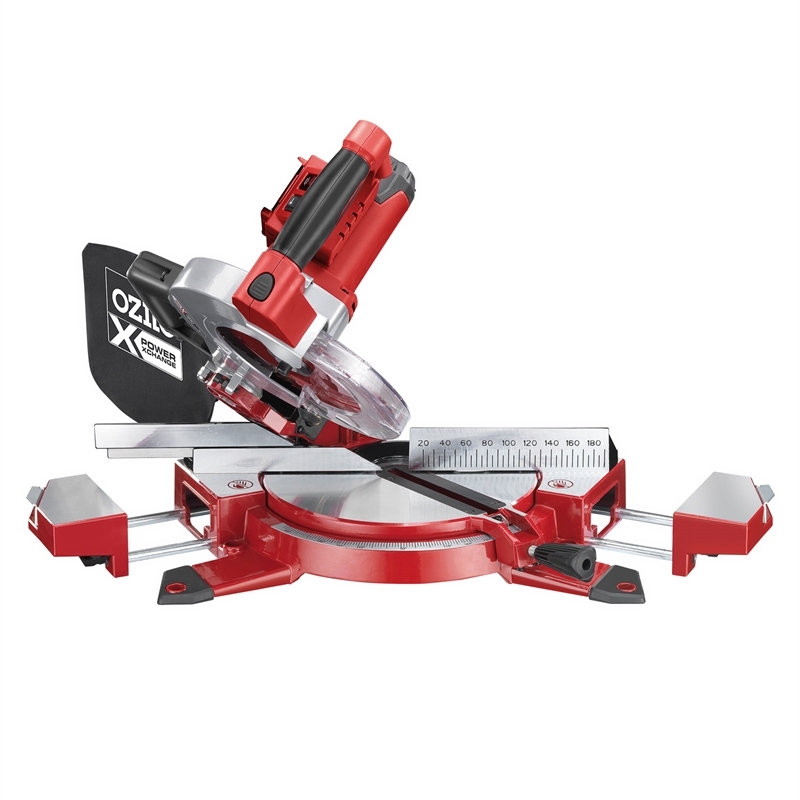 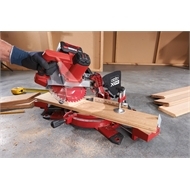 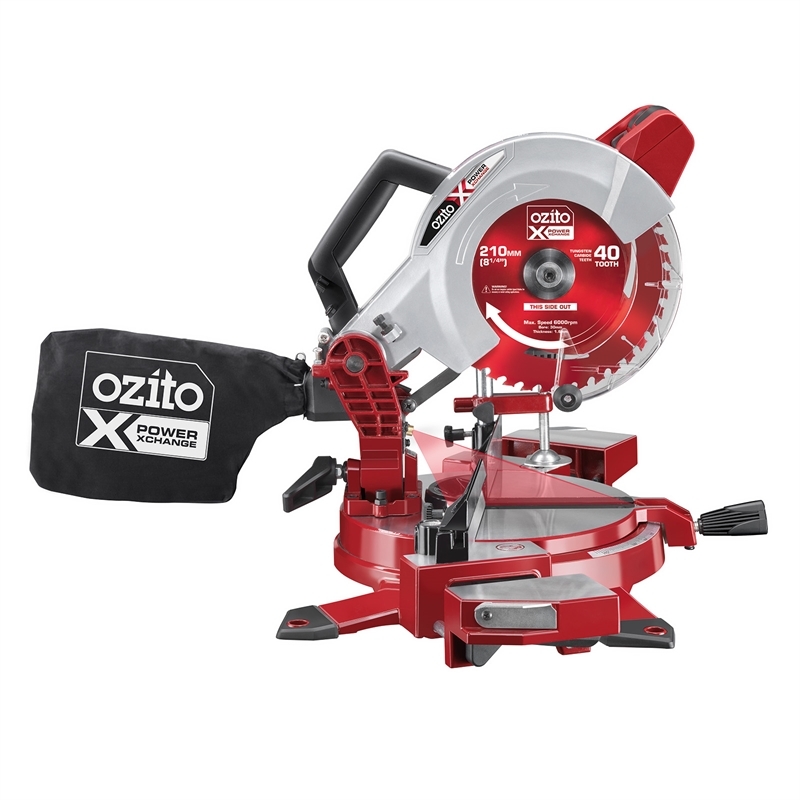 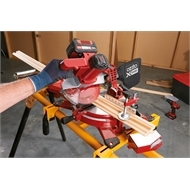 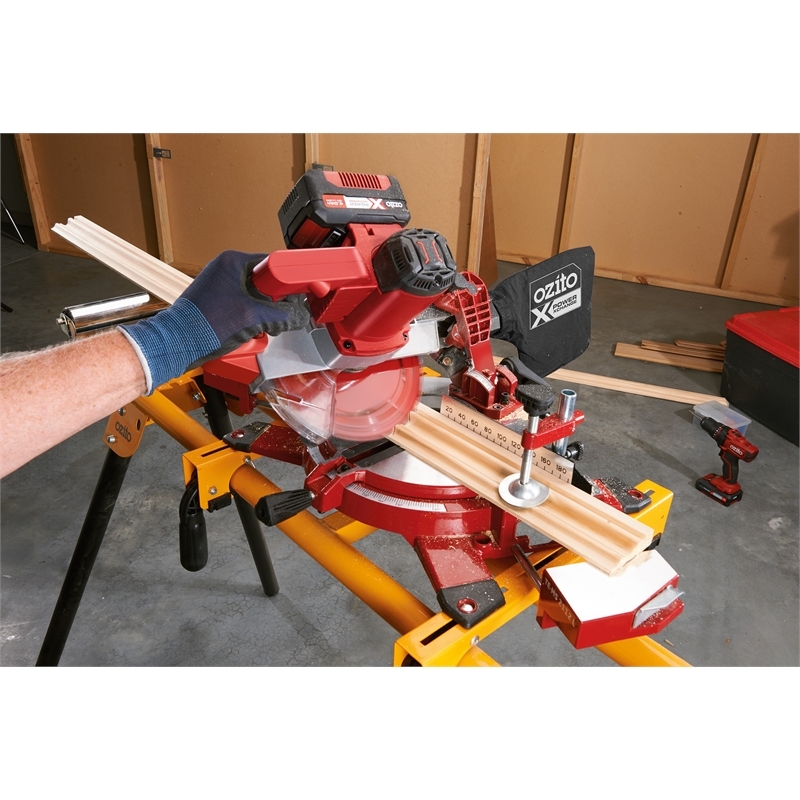 Complete a range of timber cuts with this 18V Power X Change 210mm Compound Mitre Saw, including straight, mitre, bevel and compound cuts. The material clamp, extendable supports with material stop, worklight and laser line makes setting-up your cut and securing your material quick and simple.